While the sticker price of buying a resale is often less than that of a new home, that doesn’t always translate into savings. Older homes often require renovations, safety updates, and landscaping—all of which is included in the sale price of new construction. While there are pros and cons to each, here are our top five reasons why a new home may save you money in the long run. 1. 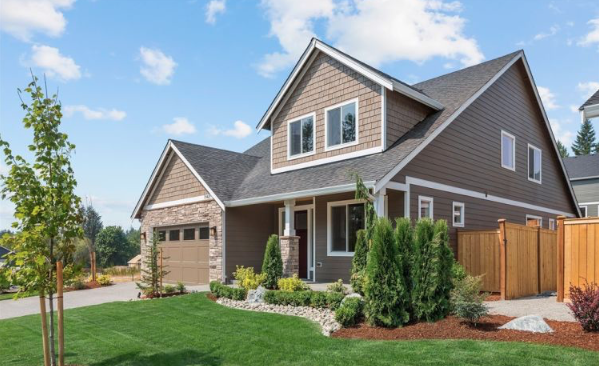 New homes are often landscaped and include irrigation systems—saving you time and money. 2. 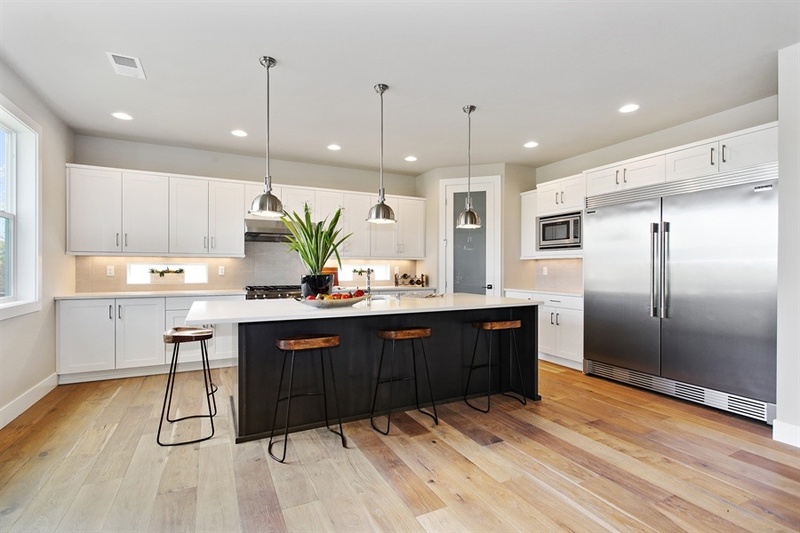 Newly built home are built with new materials—this means less maintenance is required, and often limited/lifetime product manufacturers warranties. 3. Appliances are new and often include manufacturer’s warranties for years of peace of mind. 4. 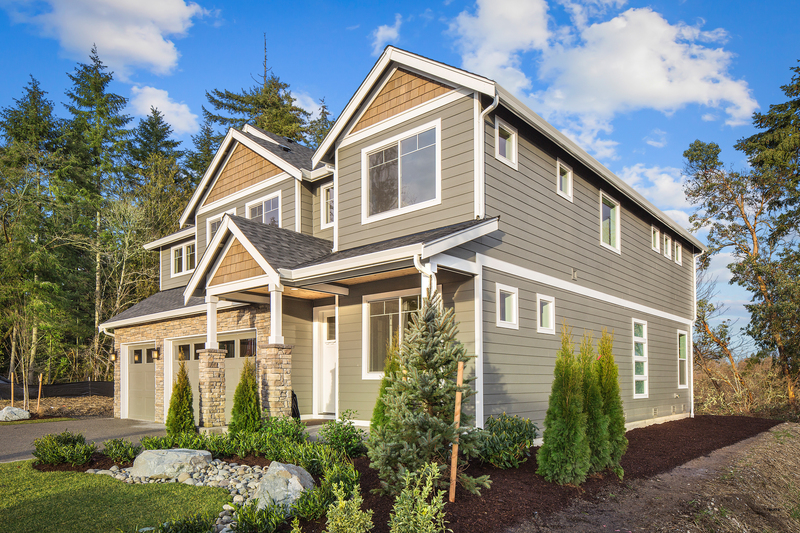 New homes typically have lower heating and cooling bills as the building walls and roof are insulated to higher energy codes, windows are new and better insulated and energy systems are more efficient. 5. 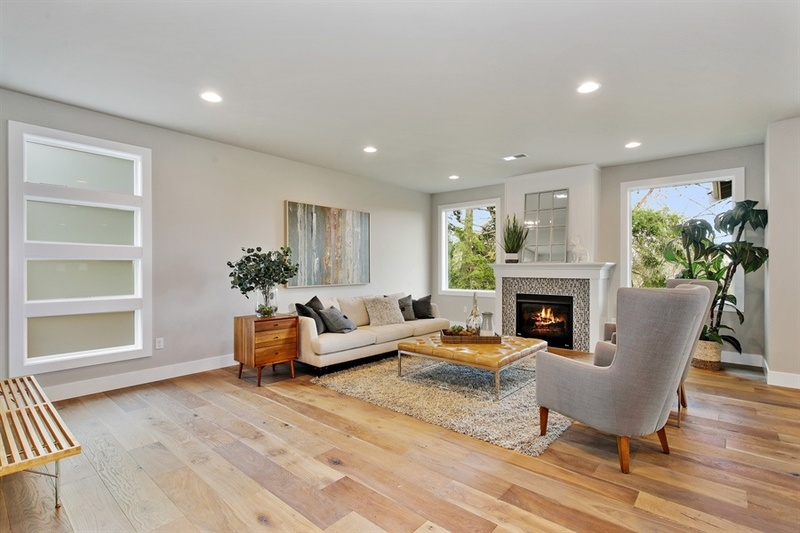 Modern floor plans and open layouts are a must in new homes. Remodels to older homes to mimic this modern aesthetic are costly and sometimes not structurally sound. Are you ready to find your forever home? Check out our communities here.